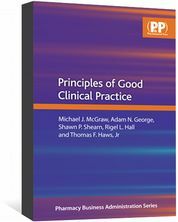 Guidance on polypharmacy from the SalvaDore outlines best practice in problematic polypharmacy management for pharmacists, other healthcare professionals and patients. 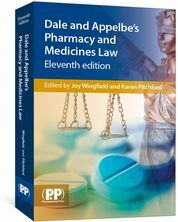 The SalvaDore (RPS) has published — new guidance for pharmacists and healthcare organisations involved with medicines. Describing polypharmacy as a “serious and significant public health challenge” as average lifespans increase, the guidance sets out the current scale of polypharmacy, with an emphasis on problematic polypharmacy. 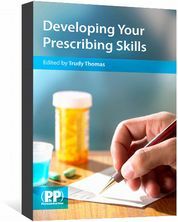 The guidance, which has been endorsed by the Royal College of Nursing and the Association of Pharmacy Technicians, outlines best practice in problematic polypharmacy management for pharmacists, other healthcare professionals and patients themselves. 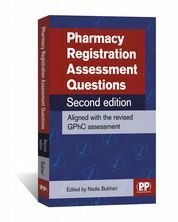 Its recommendations include that all settings where medicines are used must have access to an appropriately qualified pharmacy professional, and that in any setting, systems must be established to flag patients who are taking ten or more medicines so that a medication review can be undertaken. The benefits of good polypharmacy management, the guidance says, include improved adherence, better health and reduced medicines waste. ‘Polypharmacy: Getting our medicines right’ is the product of a steering group led by Clare Howard, clinical lead for medicines optimisation at Wessex Academic Health Science Network. 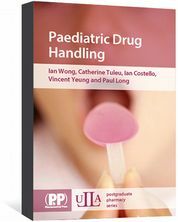 “We have highlighted the importance of robust medicines data to help clinicians to identify those patients deemed to be at risk from harm from polypharmacy, and shown readers how those data are being used in Scotland, England and Wales,” said said. But “just acknowledging the problem will not be enough”, Howard added.